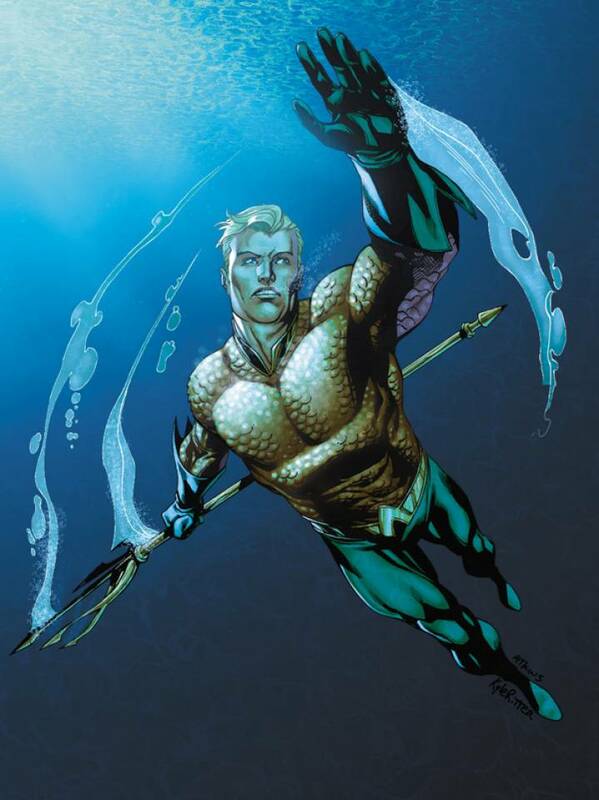 So it was a running gag on “Entourage” a few years back … but Warners is working on an ‘Aquaman’ movie and there are two, competing scripts in the works. A standalone “Aquaman” movie is swimming its way towards the big screen, as Warner Bros. has hired Will Beall and Kurt Johnstad to write separate screenplays in an effort to speed up the development process, an individual familiar with the studio’s plan has told TheWrap. Jason Momoa will play Aquaman in Zack Snyder‘s “Batman v Superman: Dawn of Justice” and its follow-up, “Justice League,” though Warners has yet to confirm Momoa’s role. This is why I avoid “historical” movies. First off, however Moses and Ramses looked, they weren’t white. This is because white people (as in: people that look like Christian Bale and Joel Edgerton) aren’t native to that region. Now there were conquests made by Europeans, primarily Alexander the Great, but that was significantly after Moses would had been on the scene. For instance, Egypt geographically neighbors Nubia. The two countries were often in conflict–which is why some hieroglyphs contain figures that are darker-pigmented than others. There was a period though, when Nubia conquered Egypt, and the Nubian rulers adopted the mores of Egypt, ruling that country for a period of time. Still need to see this movie. Marvel Studios in their infinite wisdom have seen how one sequence from Guardians of the Galaxy in particular has taken the internet by storm, and we’re referring to of course none other than tiny Groot in a plant dancing to The Jackson 5’s “I Want You Back.” Now that it’s become so popular, Marvel Studios (via Yahoo!) have decided to put the scene online officially. Who knew that a 4,000-year-old man had such staying power. I can’t believe two Hercules movies were released in 2014 in the span of seven months. I can’t believe that I paid money to watch both of them. Two things before we begin: again, Hercules movies are never remembered for the plot, and while he may be Hollywood’s current franchise Viagra, Dwayne Johnson hasn’t made many quality standalone films. Therefore, who would’ve guessed in a million years that another freakin’ Hercules story— this one directed by Brett Ratner and adapted from the 2008 graphic novel Hercules: The Thracian Wars by Steve Moore (who died only four months prior to the film‘s release)— would give us life? Among the obligatory close-ups of The Rock’s rock-hard bod is a picture that succeeds in finally lending some big-screen dignity to the character. Hey, it only took 57 years. And, ironically, Simple Minds didn’t even write the title track — ubiquitous 1980s producer Keith Forsey, who also worked with Psychedelic Furs, among others, did. The other day, I heard a couple of notes of Simple Minds‘ Don’t You (Forget About Me). Of course, I immediately remembered the final scene in The Breakfast Club, when Judd Nelson walks away from the school. It was such a perfect match of film and song. It got me thinking, what are some of the best and worst uses of popular music in the movies? I say popular music to distinguish it from a musical score commissioned for a specific film (e.g., John Williams’ Star Wars or Superman themes, or Lionel Bart‘s songs for Oliver!). In addition to the song above, I must add Tears For Fears’ Everybody Wants to Rule The World played in the final popcorn scene in Real Genius. There is more (hint: Kubrick) after the jump.